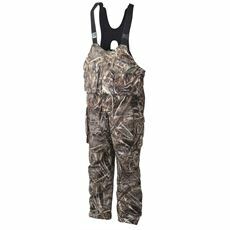 Don’t let the cold weather stop you from doing the things you love any longer. 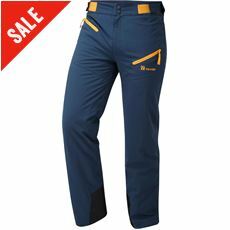 At GO Outdoors we’ve got a wide range of men’s insulated trousers all designed to help you to stay warm (and stylish) whatever the weather. 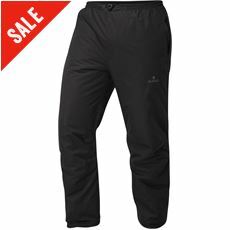 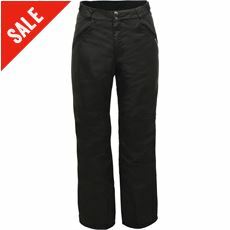 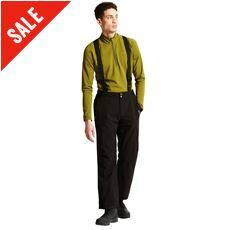 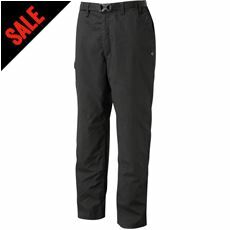 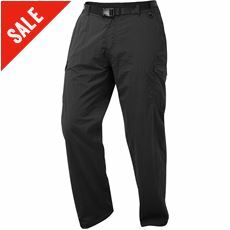 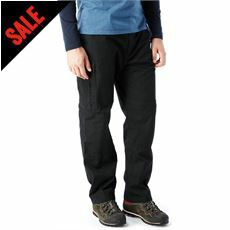 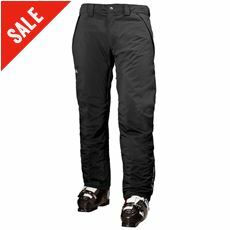 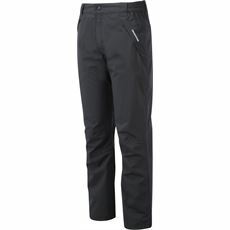 Whether you’re a keen hill walker or you work outside on a regular basis, these insulated trousers will help you to stay warm and dry throughout and with such a vast collection of trousers and shorts available you’re sure to find a pair that suits your needs in terms of style and practicality. 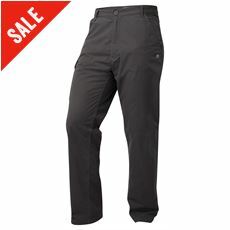 Take a look at the full range of men’s clothing and insulated trousers online or in your local store today.